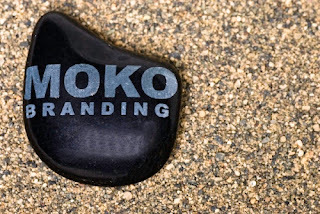 DreamGroup Wedding & Event Planners: Friday Fabulous Find wants to brand your wedding MOKO style! 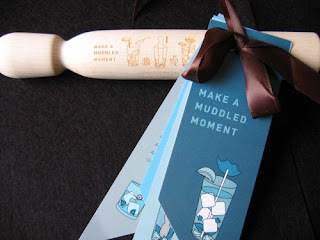 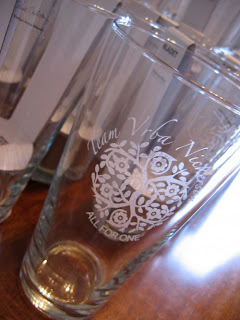 Friday Fabulous Find wants to brand your wedding MOKO style! 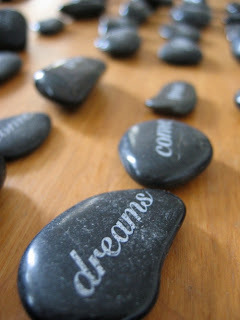 Well look no further, this week's fabulous find will help you do just that! Moko is a premier design & laser etching company that’s built on a vivacious vibe. 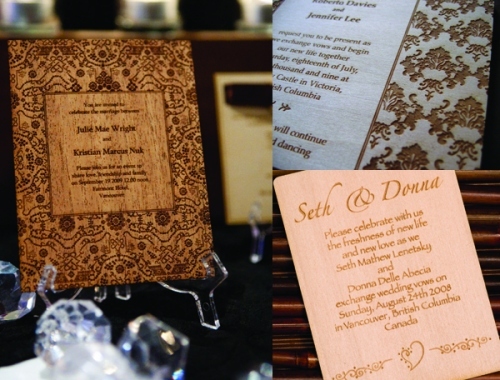 Moko's niche is in luxury weddings and corporate branding in Vancouver. 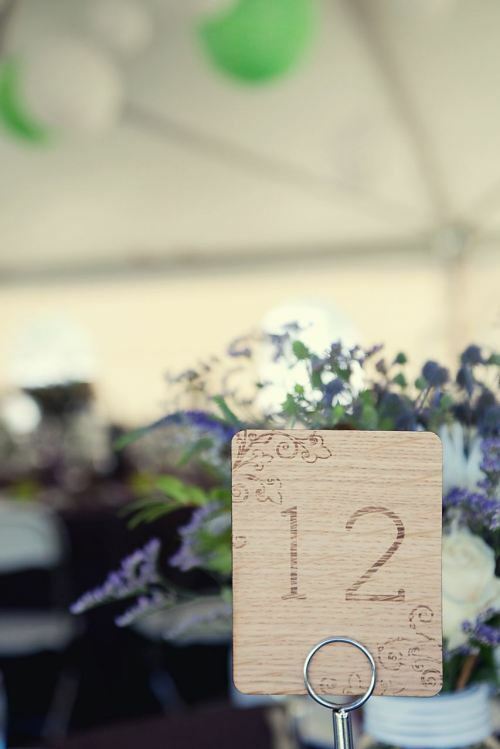 Whether it's creating invites or personalizing wedding favours (etched martini or shot glasses) to designing table numbers or direction signs for your ceremony, Moko Branding will get it done. Moko is known for their exceptional service while delivering products that are cleverly unique, thought provoking and promote self expression. 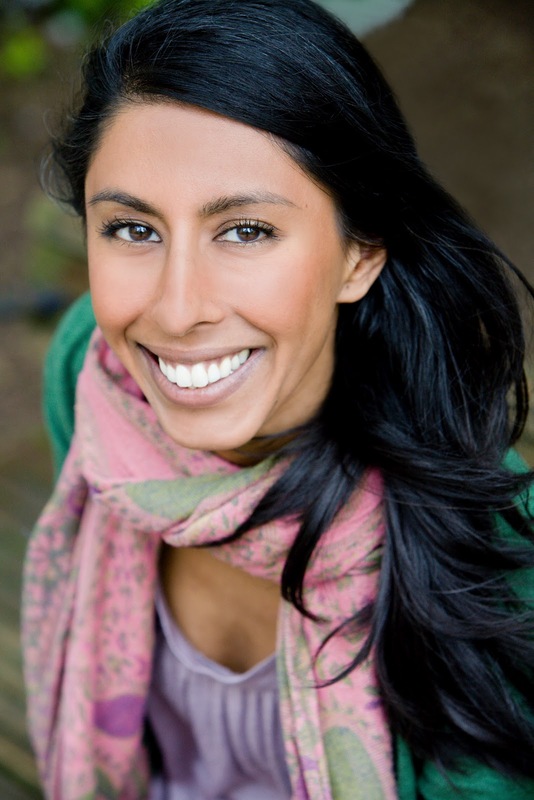 Founder, Manny Abecia personally takes each client through a brainstorming session, allowing your creative side to come alive as he takes you through an experience of defining you and your partner's personality!